Sony has revealed plans to launch an Internet service that will bring live TV programmes and on-demand content into the home. Andrew House, chief executive of the Sony Computer Entertainment Group, unveiled plans for the Internet-delivered games and television service in a presentation at CES. The new service would seek to combine the best of cable TV offerings and digital services, which it would offer through its Sony PlayStation 3 games consoles in the US. 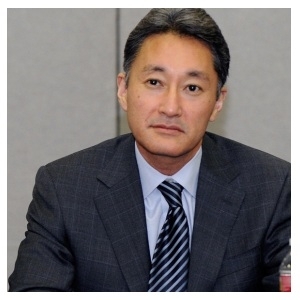 Hirai dismissed questions that Sony would encounter the same obstacles as Intel which recently scrapped its own Internet TV service due to a lack of content deals. He said Sony offers something that the newcomer lacked: an established base of 25 million PlayStation 3 users in the US who might not sign up for traditional cable or satellite service. The service is expected to launch later this year.